Post A Warm Welcome To Our New Coder! We were lucky enough to meet the very talented Dayo as part of Nottingham University’s Graduate Placement Scheme. The program places recent and upcoming graduates with local businesses to help them get real-world experience and make valuable professional connections. “It’s great to be working with Nottingham University graduates,” says Simon Connors, MD of Guruumee. “There’s so much talent here, and we’re thrilled to help them with their professional development while they help us develop our app”. Dayo’s keen interest in computers manifested early on, as he spent his younger years repairing minor hardware and software issues for his friends and family. This pastime led him to pursue studies in Computer Science at Nottingham University, where he began writing simple code in Pascal before moving on to more complex languages and projects. 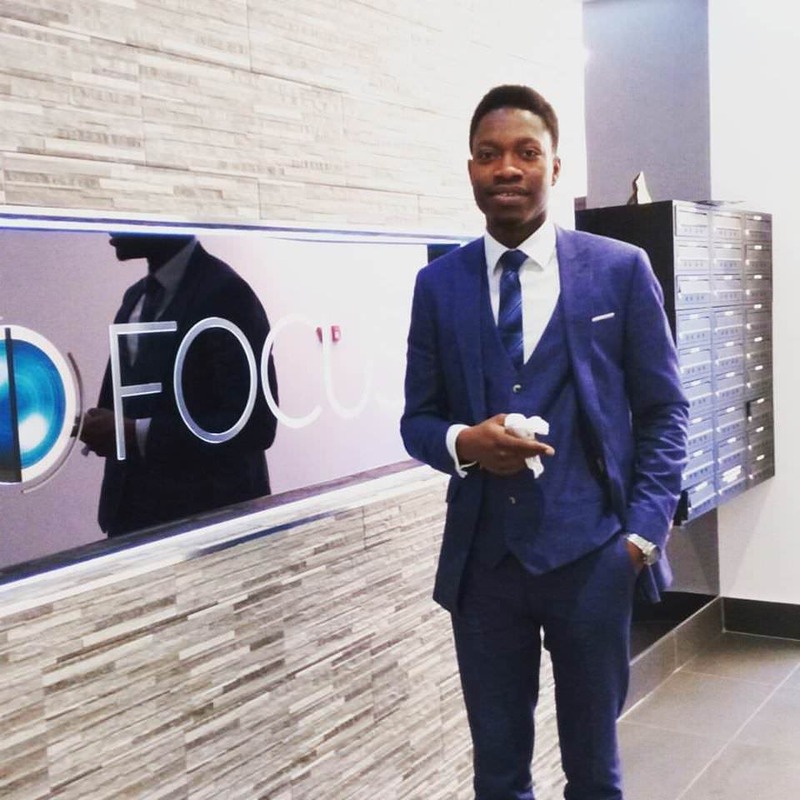 With ample experience, Dayo has worked on a wide range of projects as part of his university studies and professional pursuits. He will certainly bring his expertise to the development of the Guruumee app, and help us create this ground-breaking project that will change the way people learn. We are very excited to for Dayo to get started with us. Working together with our current team of talented individuals, he will be a very valuable member while we get the Guruumee app ready for launch later this year.